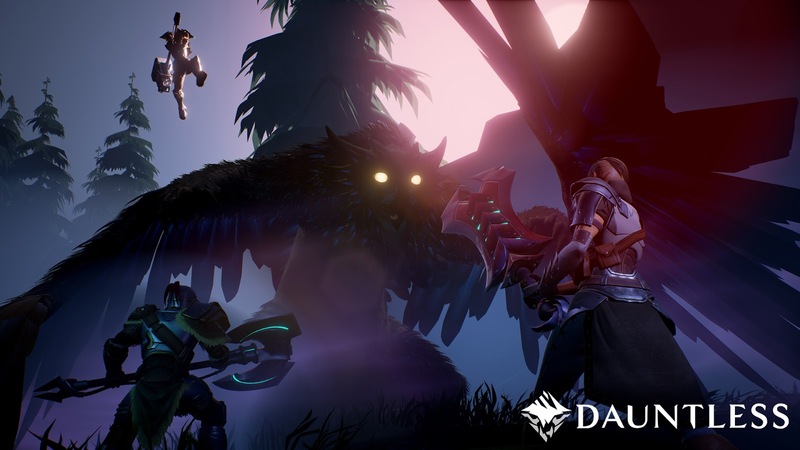 It is always nice to see how a promising game like Dauntless progresses over time. I checked it out at last years show and was not blown away but a year's of growth and iteration has made this a much improved experience. 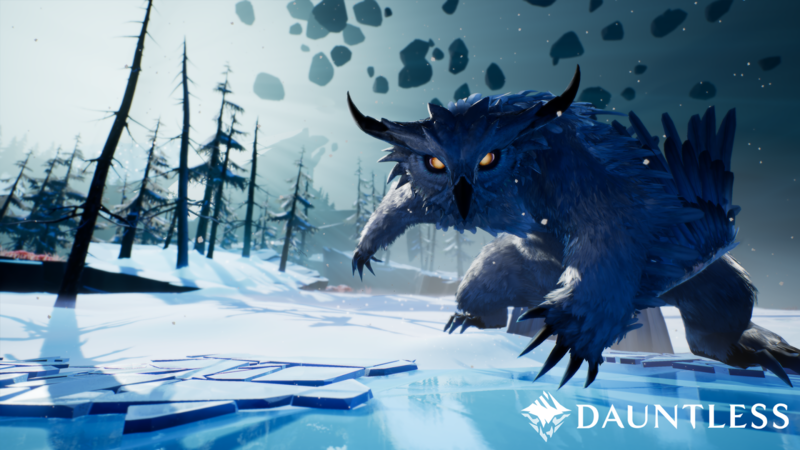 In speaking to the developer, Phoenix Labs, Dauntless is a game where players will enter the science-fantasy universe of the Shattered Isles. They then take up the mantle of the Slayers, brave warriors tasked with ensuring humanity’s survival from the Behemoths, ferocious beasts, hungry to drain the very essence from the world. Slayers will join up with other players and take down Behemoths together, bringing their spoils to the main city hub to craft new weapons and armor. This is a game that is all about exploration and encounters with the Behemoths. As the game progresses the Slayers will get new items, armor and weapons to battle future larger Behemoths as they are revealed. The gameplay itself takes place in a third person view with your character being picked at the beginning and equipped with specific devastating weapon types. To switch up the gameplay there are also a number of equippable limited use items players can leverage. I had a chance to play a round with some other players at PAX East and had a blast. I picked a character with a very cool looking Pike and was dropped into the map with the other players. The first task is to find the Behemoth (which we chose as the Shrike at the start of the round) and then engage it. One of the players found the creature and sent up a Flare to signal the team. Once the creature is located the battle can start. 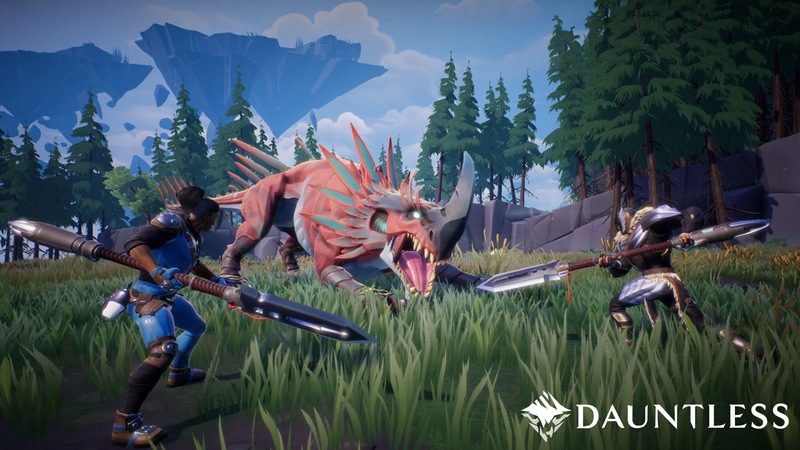 This is a four player co-op experience and when the battle starts each of the players leverage their skills and abilities to take down the creature and support each other. Our team had to constantly work together distracting the Shrike, healing each other and dealing damage. It is easy to just try to keep landing strikes, but careful consideration of health and buffs is required to be successful.In the end we took down the Shrike in good time with all team members contributing in great ways. The look and feel of Dauntless has come a long way since last year and it was faster and much more visually appealing. The characters have a new weight to their actions which helps make the action feel more visceral. The designs of the creatures, characters and world are also very distinctive and add greatly to the experience. 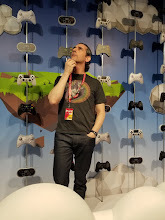 It was great meeting with the team at PAX East, they had a great booth that was at capacity for the length of the 4 day show. They also shared some great news that the Open Beta for Dauntless has finally been announced and will be live May 24th. They have been in Closed Beta for some time with over 100,000 players trying out the title, but another 700,ooo have applied for the upcoming Open Beta. Once more people have access to the game Phoenix Labs will be able to show off their vision of the game. 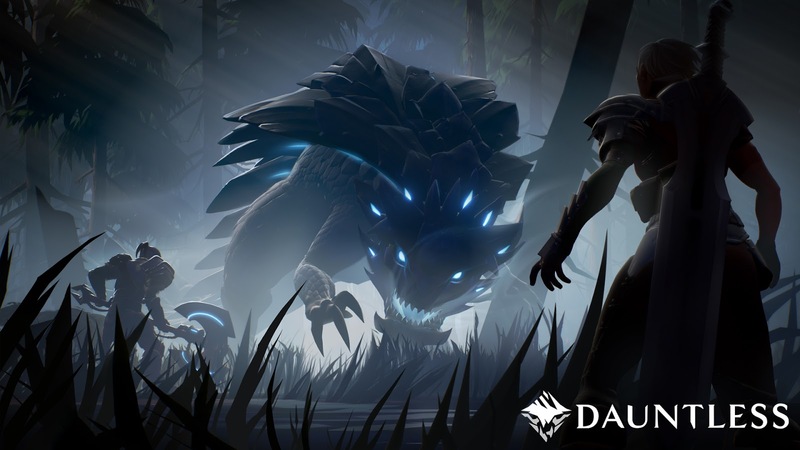 The Dauntless Open Beta will be available as a free-to-play experience with an in-game store supported by a variety of cosmetic and vanity items. Phoenix Labs assured me that there are no paywalls or pay to win mechanics in the Dauntless experience, and there will be no form of purchasable loot boxes. 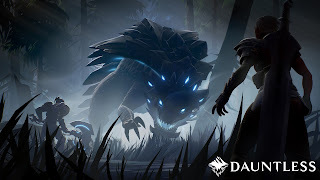 Dauntless was a lot of fun to experience with others and the Open Beta finally launching on May 24th will be a great boost to the in game population. The title oozes with personality and the last year of growth has gone a long way towards making me excited to experience more of this game as soon as possible.